I absolutely love this book. It is filled with easy to make recipes that support anyone seeking a healthier lifestyle. 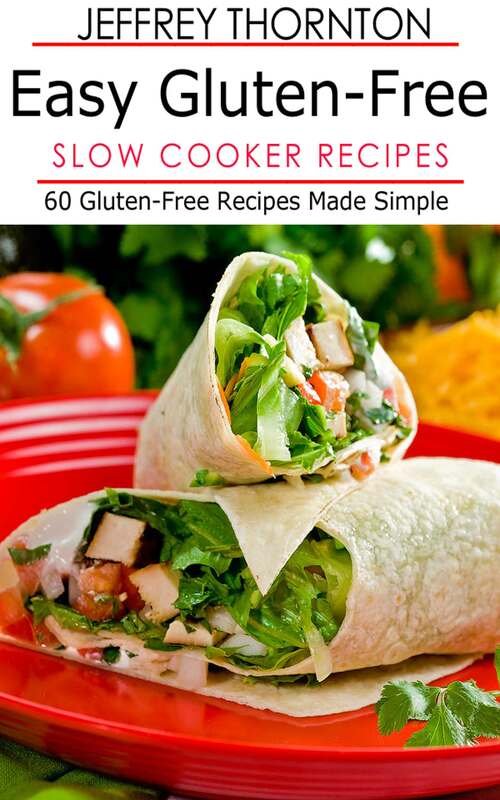 Go buy my book Easy Gluten-Free Slow Cooker Recipes: 60 Gluten-Free Recipes Made Simple.Leave a review | Share | Likehttp://www.amazon.com/Easy-Gluten-Free-Cooker-Recipes-ebook/dp/B00BRA7SFM/ref=sr_1_1?s=digital-text&ie=UTF8&qid=1362832726&sr=1-1# — withTempest Thornton and 3 others. Thanks Temp! I appreciate the post! Love your page, you’ve done an awesome update!